Why Is My Mobile-Friendly Label Missing in Google? 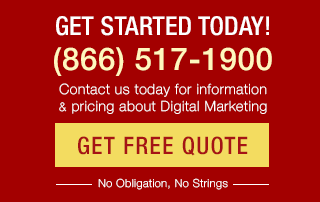 Search Marketing » Bruce Clay, Inc. Blog » Why Is My Mobile-Friendly Label Missing in Google? As the April 21st deadline to make your site mobile-friendly approaches, many sites are checking to see if their pages get the “mobile-friendly” annotation in Google mobile search results. Those two words are Google’s promise to searchers that a result meets a certain standard of usability that mobile surfers are starting to expect. What’s concerning is that sometimes the label doesn’t show up — even though Google’s own Mobile-Friendly Test declares “Awesome! 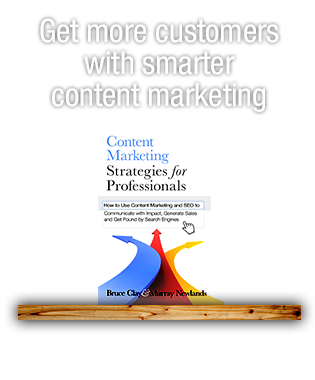 This page is mobile-friendly.” In working with clients and through research, we’ve uncovered little-discussed reasons why a mobile-friendly annotation may not show up despite a page’s being fully optimized for mobile browsing. We’ve worked hard with multiple clients to make their sites mobile-friendly, only to find that ecommerce category and subcategory pages are frequently not showing the mobile-friendly annotation. Where you’d hope to see a mobile-friendly annotation, these listings have annotations only for the number of product pages or “results.” Yet these pages pass the Mobile-Friendly Test and have no mobile usability errors in Google Webmaster Tools. 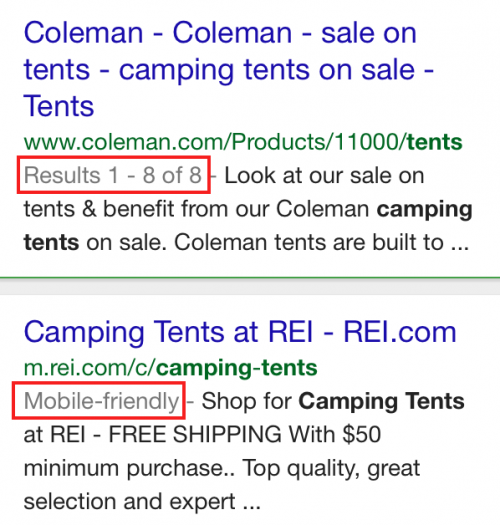 In a Google mobile SERP for the query “camping tents,” some results get the mobile-friendly annotation while other results show the number of products on the page. This issue with the missing mobile-friendly annotation is happening on many category type pages with product listings. Interestingly, this doesn’t seem to be an issue with product review information, where both rating reviews and the mobile-friendly label are displayed. 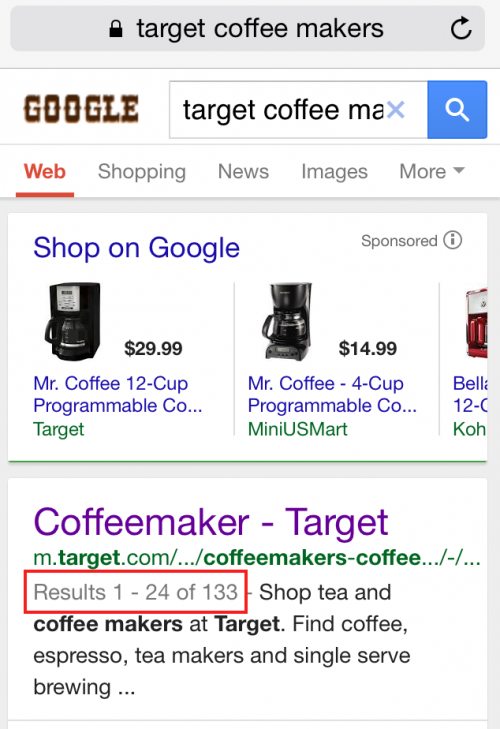 A mobile SERP listing for Target’s mobile site shows the number of results on the page rather than the mobile-friendly annotation. But this page does pass as mobile-friendly on the Mobile-Friendly Test. Again, the “Results 1 – #” annotation is shown where “mobile-friendly” might instead. Earlier this week we got word that Maile Ohye from the Google Developer Programs team points to on-page markup as the cause of the issue — including pagination for results, as seen on the example pages shared in this post. From Grant’s comment on a StoneTemple.com post highlighting the missing annotations, it looks like pagination markup, video thumbnail markup and “jump to app” markup get priority over the mobile-friendly annotation. Under the current order of annotation priorities, SEOs and site owners scrambling to make their sites mobile-friendly may not be getting the full benefit of their efforts. Let’s hope that the talks behind Google’s closed doors do ultimately result in a reordering of the annotations displayed. Maryann Robbins is a Senior Consultant at Bruce Clay, Inc. and has been with the company since March 2003. She holds a B.S. in Aeronautical & Astronautical Engineering (she's a rocket scientist) from The Ohio State University and M.S. in Information Technology from AIU. Prior to joining the Bruce Clay team, she worked in website development. In her spare time, she is a martial artist and holds a black belt in Shorinjiryu Karate. 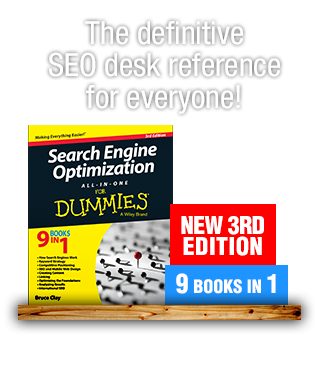 Maryann helped in the creation of Search Engine Optimization All-in-One for Dummies. 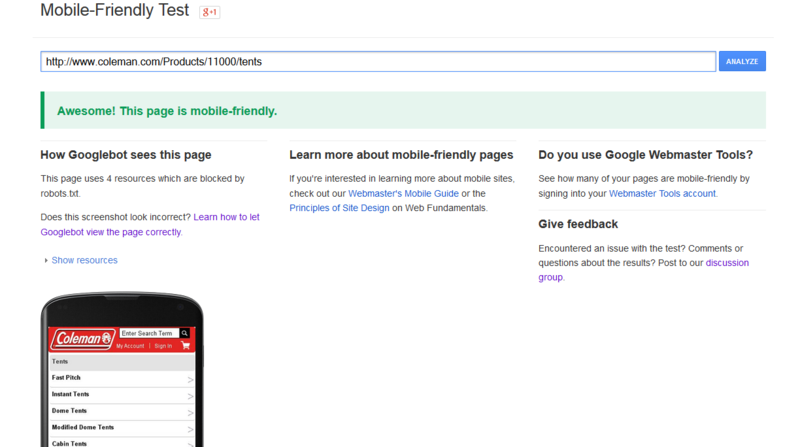 Google developer tool says my site is mobile friendly.But in the search result,it doesn’t say my site is mobile friendly.How could I fix that? I have a problem, I have made this website mobile friendly using a programme that my hosting company provide. It’s worked on three other websites I’ve done instantly but this one doesn’t show up in the google search at all…it’s just showing the original page links and not even showing the homepage at all! All are showing as non mobile friendly on my phone. Yet google says ‘Awesome’…Weird and I’ve been battling with it all day. Can anyone help please? Whereas saddlebrookeranch.org does get the mobile-friendly annotation, saddlebrookeranch.org/pickleball/ does *not*. Both pass the Google mobile-friendly test. Both place very high in SERPs supporting my belief that they do indeed have mobile-friendly status. 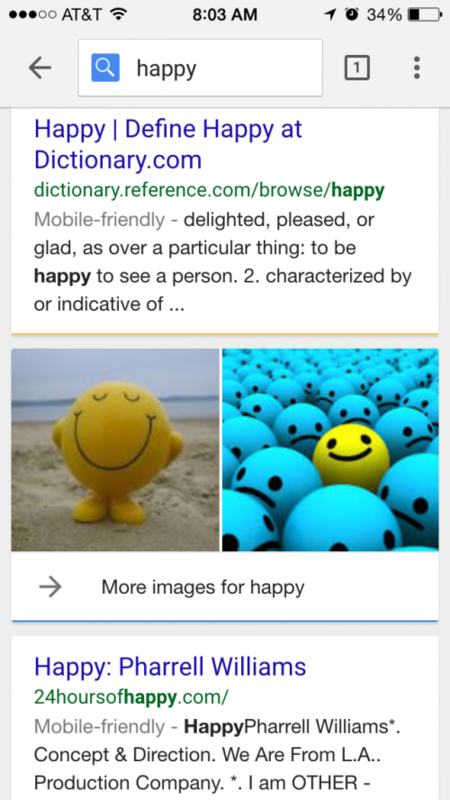 Google states the mobile-friendliness is determined on a standalone page-by-page basis. So why doesn’t the /pickleball/index.php page get the annotation? Even if the page in question is being treated as mobile-friendly re: SERP placement, users may be reluctant to select that search result not seeing the annotation. So it’s important to get that annotation when it’s deserved as indicated by the “awesome” Google test result. I have similar situation, too. Mobile friendly label is missing on mobile SERP but result doesn’t have any other anotation. I have pagination on site, but it doesn’t show on results and also situation is with home page, so first one paginated. Miraj Gazi, I have tested mobile websites that were missing the “mobile-friendly” tag. Their website passed the mobile friendly test but there was no tags and their website’s did not include markup. 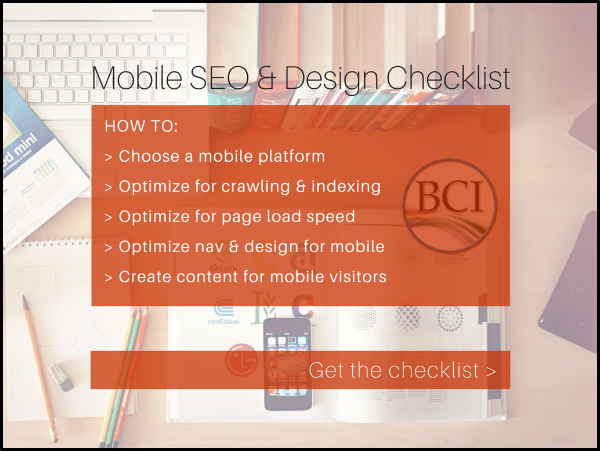 *Optimize all the “should-fix errors” and in 7 days the “mobile-friendly” tag displays in mobile SERP. The website is using OneUp WordPress Template and I haven’t blocked any content for the Google Bot. Hi Miraj. :) Curious, what annotation is showing up in the place where you’d want to see the mobile-friendly annotation? If it’s something like the examples seen here, such as the number of results on the page, you’re in the same boat as many of our clients. Let’s hope Google adjusts the priority of the labels it shows so that mobile-friendly gets top billing. Mobile friendly label is also not showing for my website but Google’s Mobile Friendly Test Tools says that my website is mobile friendly. So, What should I do now? Hi Anna :) Please copy and paste the link below into your browser. I think this is the markup on the Coleman tents category page that’s making “Results 1-8” show up as an annotation to the result in a Google mobile result.